AVAILABLE AT MARSHALL BMW MOTORRAD GRIMSBY. BOOK YOUR TEST RIDE NOW. 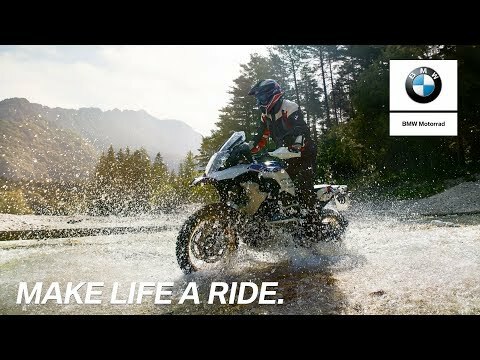 Feel that GS spirit surge to life with the new R 1250 GS, the latest evolution of the GS success story. With the new BMW Shift Cam engine at its heart, you’ll experience your smoothest ever ride. And with its all-round capability and exclusive new-style HP, you’ll be set for adventure whether it’s off-road in the wilderness or on the open road. Available at Marshall BMW Motorrad Grimsby from 13 October 2018. Contact Marshall BMW Motorcycles in Grimsby to learn more about the R1250 GS. We can explain all the options, including competitive and affordable finance, and help you identify your perfect R1250 GS. *Test ride subject to status and availability.